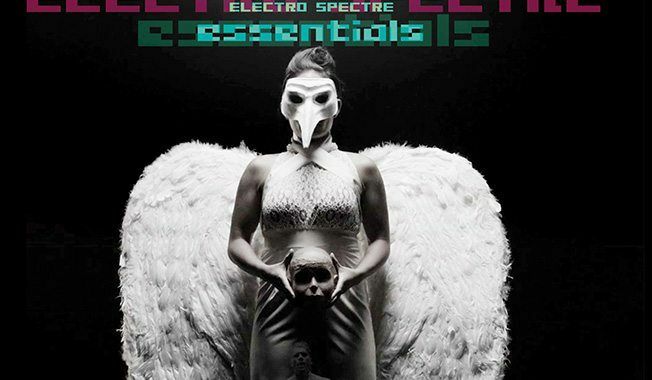 (By Norwegian correspondent Jan Ronald Stange and Bernard Van Isacker) Out now is “Essentials”, the platinum collection of the very best from Electro Spectre’s entire catalogue. The Norwegian duo, Isak Rypdal and Alexander Bjørneboe, have included hits, remixes and additional album tracks, all reworked and remastered for the 2016 release. The work spans from 2009 to 2016, and contains 50 tracks on 3 CDs – panning from catchy and danceable to the more dark edged. 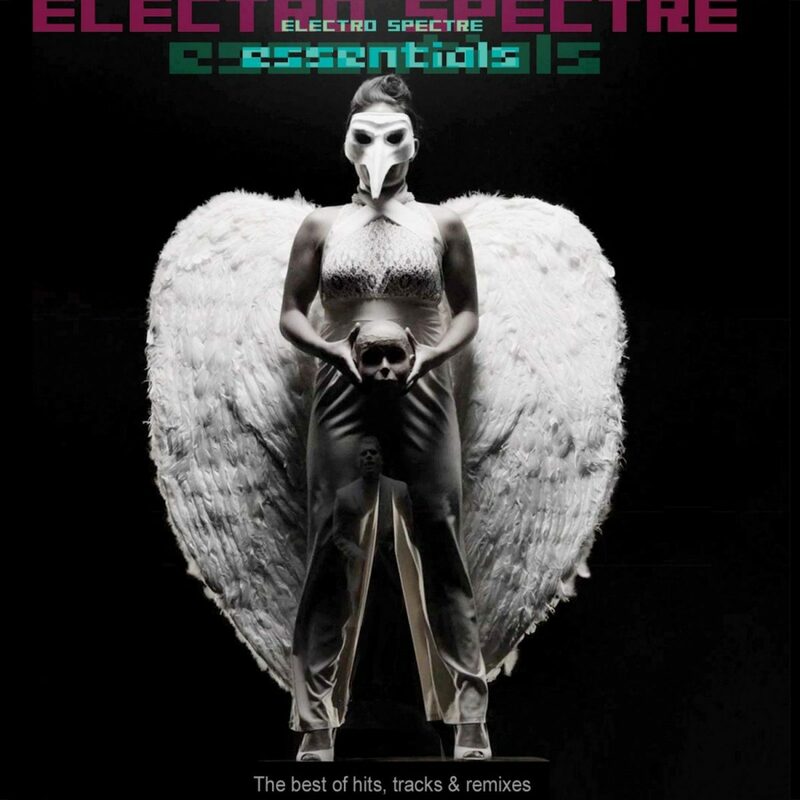 The ‘Essential’ collection contains a union between the past and present of electronic pop music, between modern music technology and vintage retro atmosphere of the 1980s, and is highly recommended by the Side-Line editorial staff since we consider Electro Spectre to be the absolute best electropop act of this moment! You can order it now via iTunes among many other outlets. We managed to have a quick chat with the producer half of the duo, Isak Rypdal. SL: What’s lined up for 2016? Isak: The band will release two albums; ‘Essentials’ and ‘Essential Remixes’, plus the entire remastered back catalogue. SL: Any live performances planned? Isak: After Side-Line Magazine dubbed our release of ‘Dangerous Game’ as the best electropop album in the world in 2012, we’ve toured numerous countries and have supported bands such as Melotron, Zeromancer, Mesh, and last year in Poland we played with Marsheaux in Warsaw. This summer we will join the Swedish legends Covenant, Mondträume and others at the Dark Sounds Festival in Poznan, Poland. Join us there June 25th!